To a historian the most interesting thing about decisions is the fact that everyone talks about them. 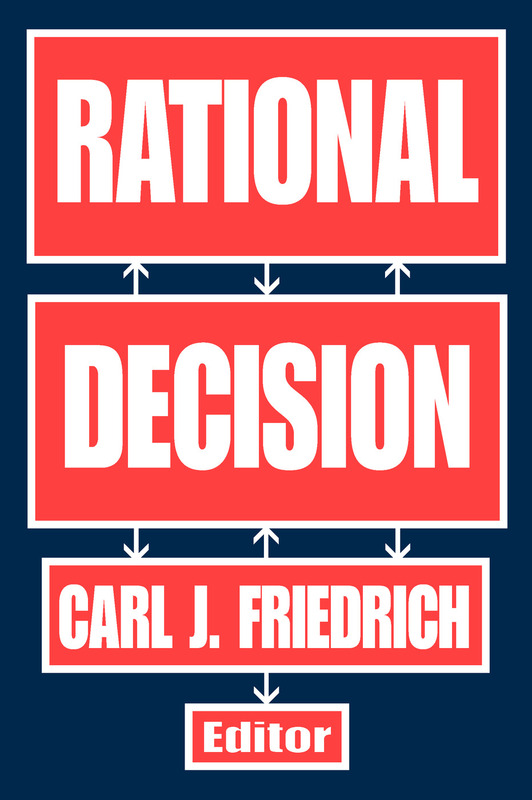 No one interested in social ideas can fail to notice how large a part the word "decision" has come to play in the vocabulary of moral and political discourse. It meets one on every page. Inevitably one asks, "Why?" Why is there so much talk of decisions and of those who are said to make them? Are there any ideological reasons for it?